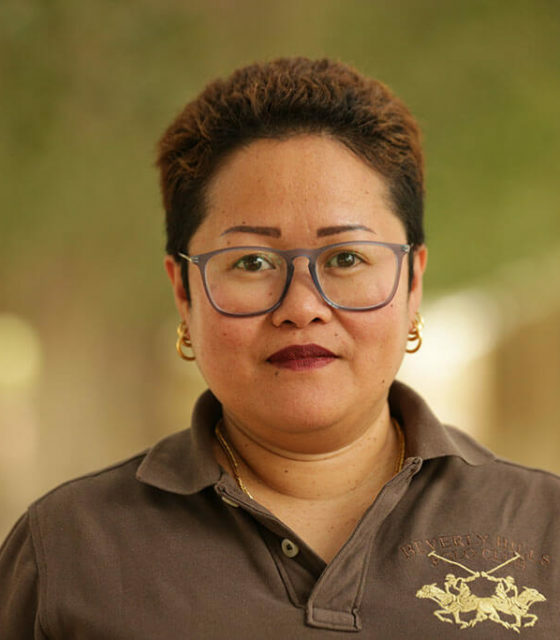 MaryAnn has worked in the film equipment hire industry in Dubai for more than ten years. She has extensive experience arranging crew and kit for TV Commercials and High-End Corporates with some broadcast and feature film projects in the mix. MaryAnn joined the Atlas Hire Desk in 2018. With decades of experience, our team combines comprehensive local knowledge with a wide gamut of technical specialisms to deliver an unrivalled standard of service.